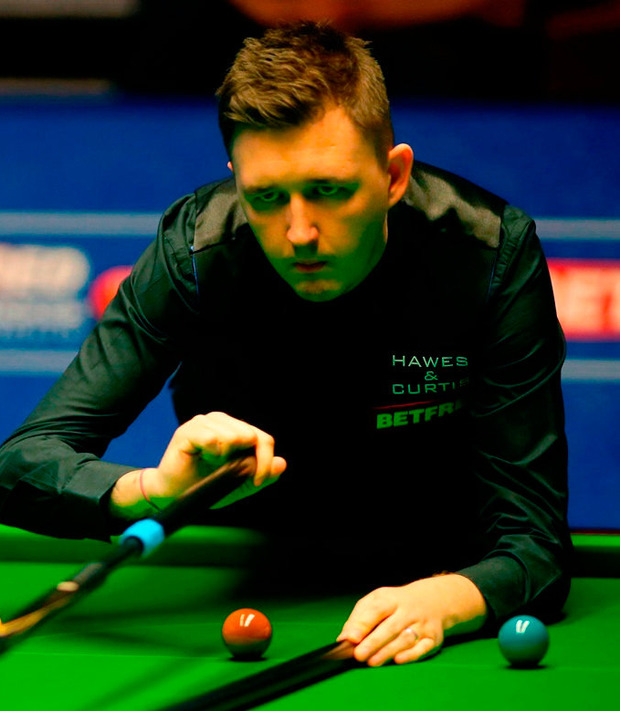 Kyren Wilson joined Ronnie O'Sullivan in the next round of the UK Championship after the world No 11 eased to a 6-2 win over China's Yan Bingtao at the Barbican Centre in York yesterday. Breaks of 89, 74, 115, 68 and 74 were more than enough for the Englishman to progress against an opponent whose highest break was just 58. "He is a very good young player and can be very dangerous," Wilson said of his teenage opponent. "I played very well and didn't give him many chances." Wilson now faces a last-16 meeting with Gary Wilson or Barry Hawkins, who are in action this evening. Tom Ford ended Alan McManus's hopes with a 6-3 win while world No 110 Lu Ning upset the 13th seed Luca Brecel courtesy of a 6-4 victory in their last-32 clash.